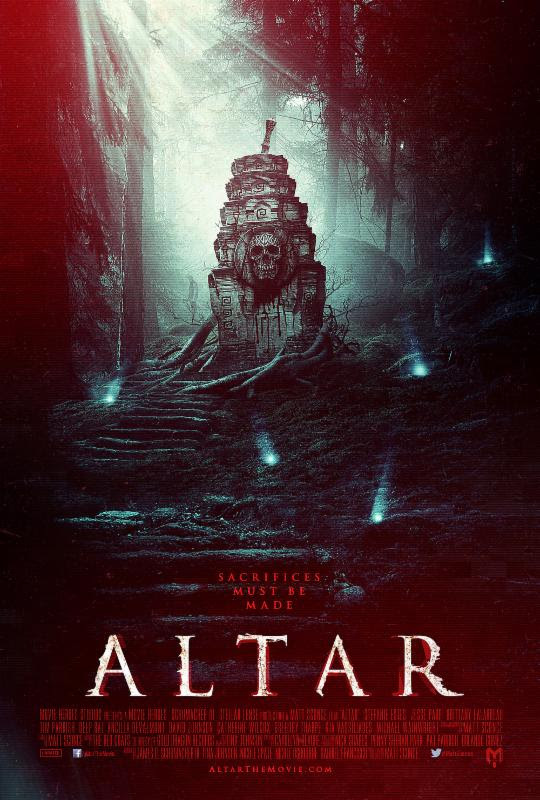 Movie Heroes Studios has partnered with Distribber for the nationwide VOD release of Matt Sconce's ALTAR. 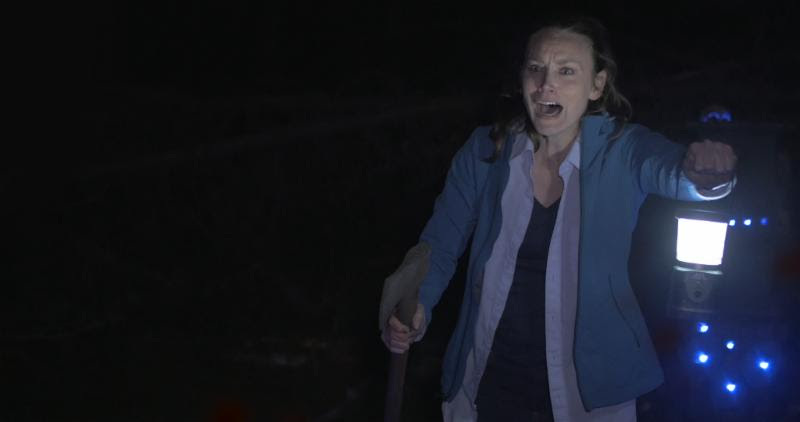 Since its premiere at the Northern Virginia International Film Festival, ALTAR has picked up almost two dozen awards on the festival circuit, including 4 for Best Feature, 2 Best Actress Awards for Stefanie Estes and 2 for Best Director. After a limited theatrical release, ALTAR is now available on iTunes, Amazon, Google Play, Xbox, PlayStation Network, and on Hulu as of July 1st.